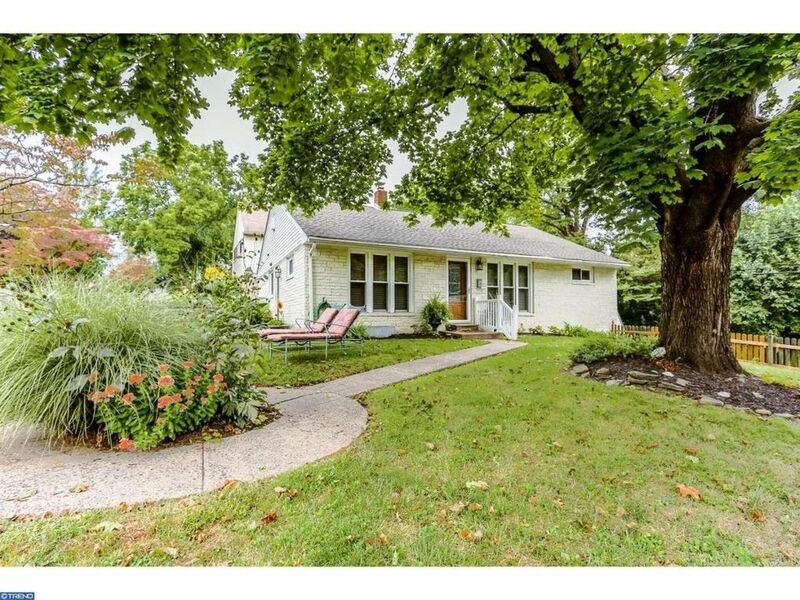 Nestled in the highly desirable College Park section of Bala Cynwyd, this corner lot home, features 3 beds and 2.5 baths. Enter through the front door into this open floor plan. You will find hardwood floors throughout. The home is freshly painted with a Master bedroom suite. The eat-in kitchen has been updated with maple cabinets and granite countertops. Recessed lighting can be found throughout the home along with new windows and a new roof (2012). The lower level consists of a media area and bath. It is here that you will find access to a two car garage and laundry. The home also includes a fenced in yard and lovingly manicured garden. HVAC (2010) Water Heater (2013). Seller is a Licensed PA REALTOR.